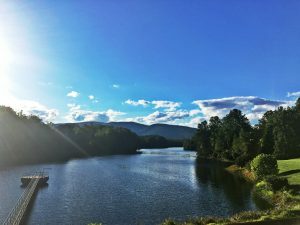 Located just off Brown’s Gap Turnpike in Crozet, approximately 15 minutes from Charlottesville, is a quiet waterside park known as Beaver Creek Reservoir. 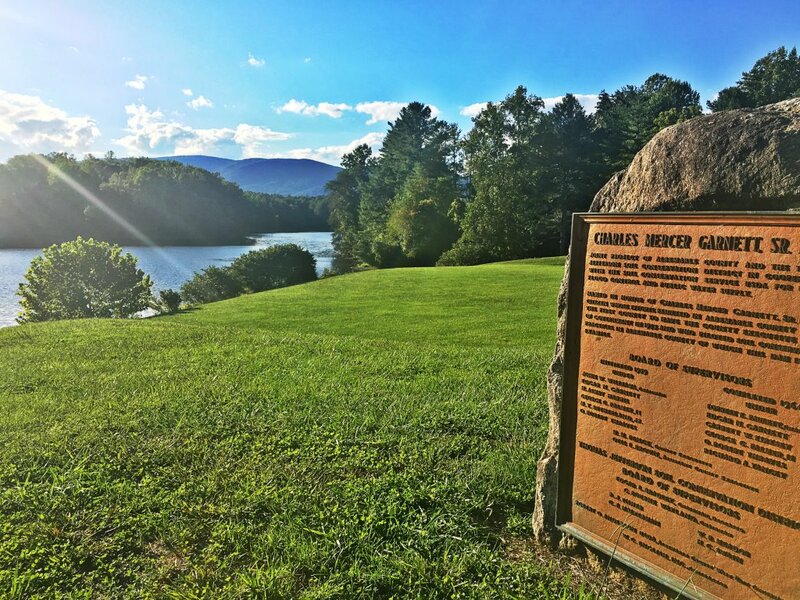 This park was established in 1964 to supply drinking water for Crozet, a function that remains in use today, yet it is so much more than just a reservoir. Beaver Creek contains approximately 115 hilly acres of land to explore and is one of the best places in Albemarle County to watch the sun go down over the Blue Ridge Mountains. 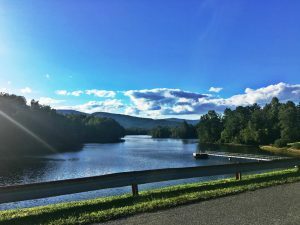 The true highlight of this park is its 104-acre lake, which draws in visitors from Crozet, Charlottesville and beyond. Noted as a great location for anglers, this lake is home to largemouth bass, channel catfish and sunfish. Fishermen are welcome to cast a line from the shoreline, though many prefer to explore the lake by fishing boat. Small boats with electric engines are welcome and can be launched from Beaver Creek Lake’s concrete boat launch. Kayakers, canoers and paddleboarders can also be seen enjoying the calm waters of this lake. Take to one of the trails around Beaver Creek Reservoir Park to experience the forested landscape and waterside views by land. There are picnic tables and well-maintained restrooms located throughout the park, and guests can park their vehicles in one of several parking lots. While the lake here is not permitted for swimming, this tucked-away park offers year-round scenery and true tranquility.